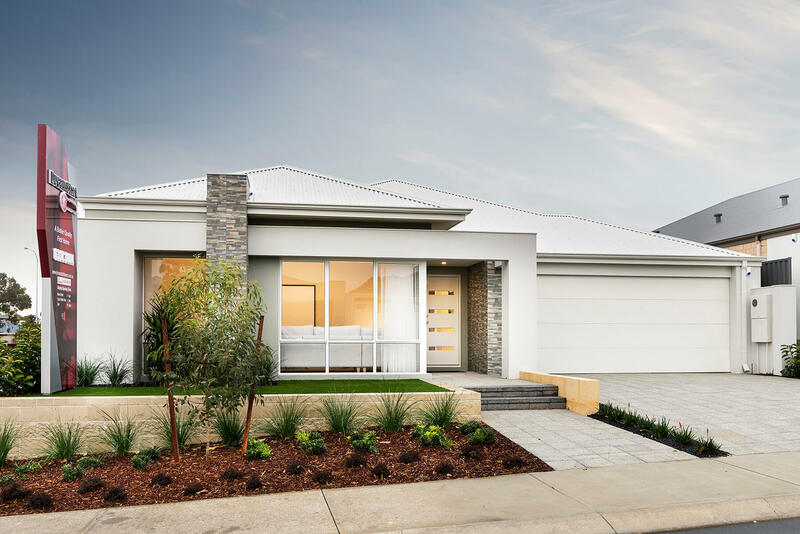 This beautiful 4 bedroom family home presents amazing value and stacked with great standard inclusions. 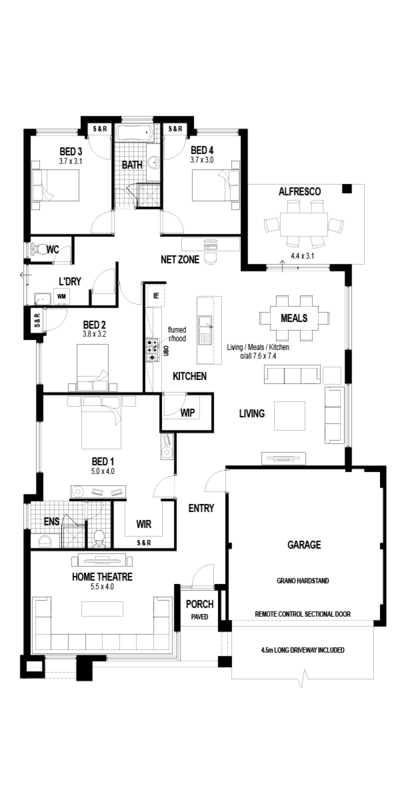 High ceilings, feature elevation, stone bench tops throughout and much more. 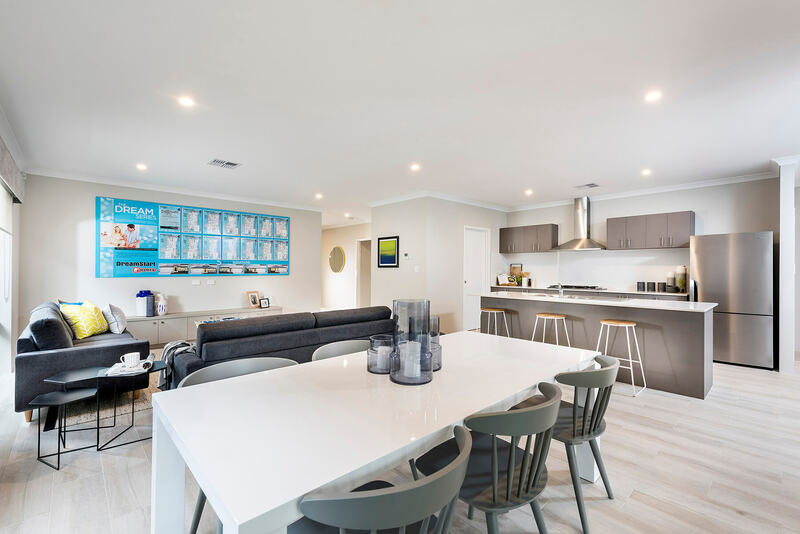 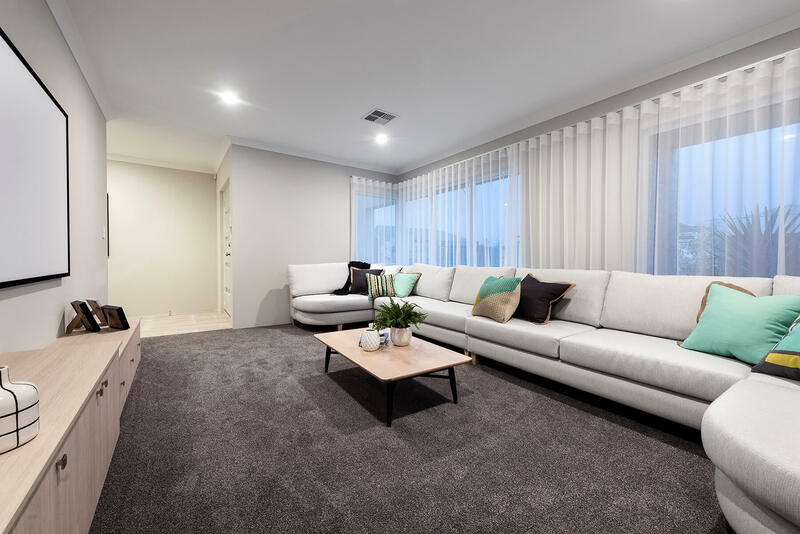 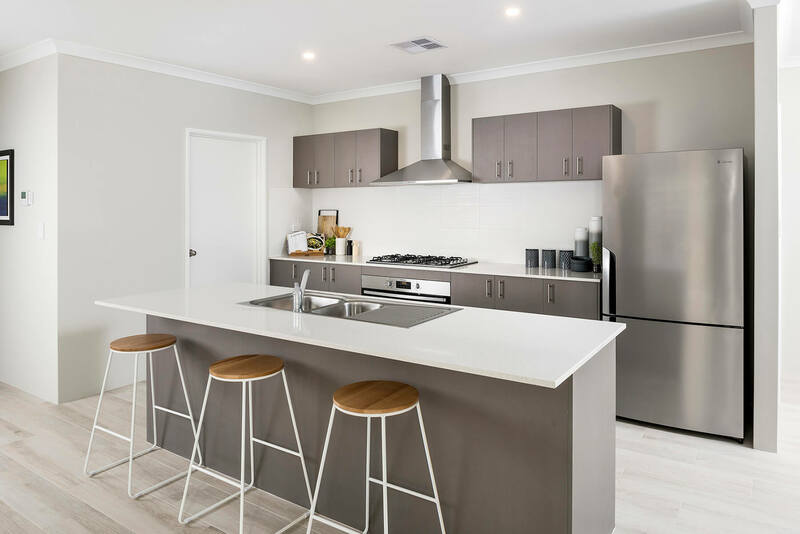 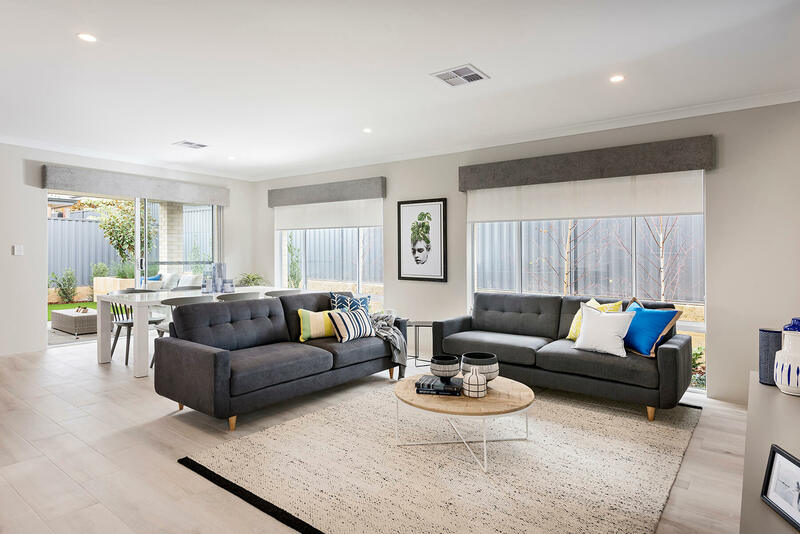 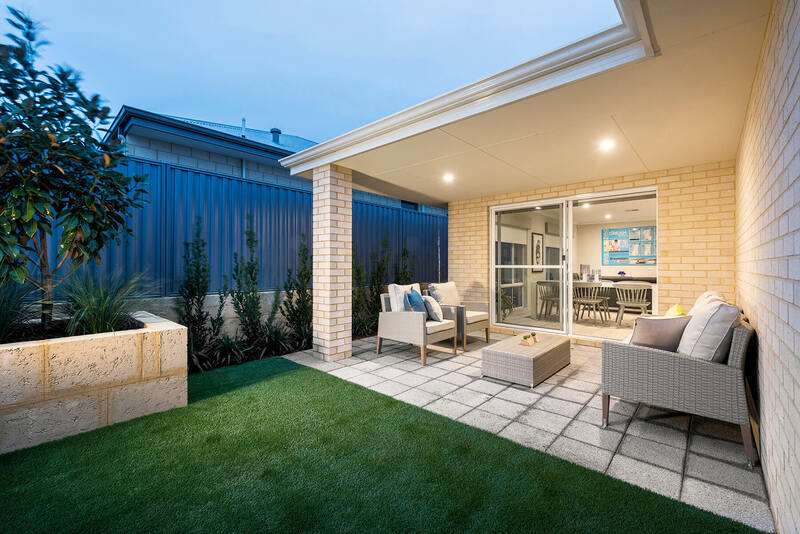 The Clarendon display home sits on just a 15x25mtr block, you won’t believe the large living areas and great use of space. 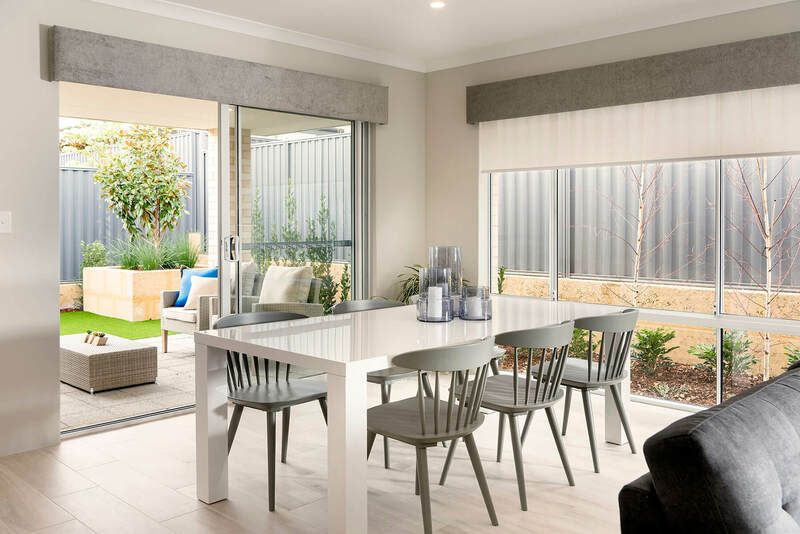 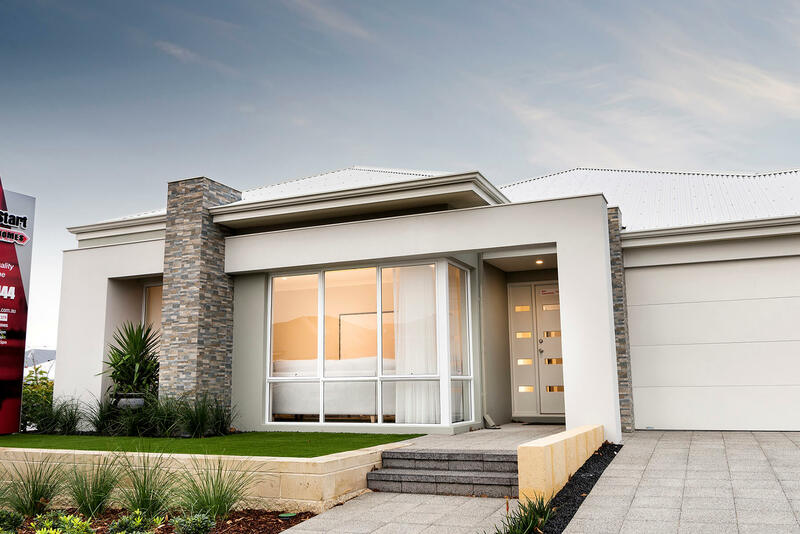 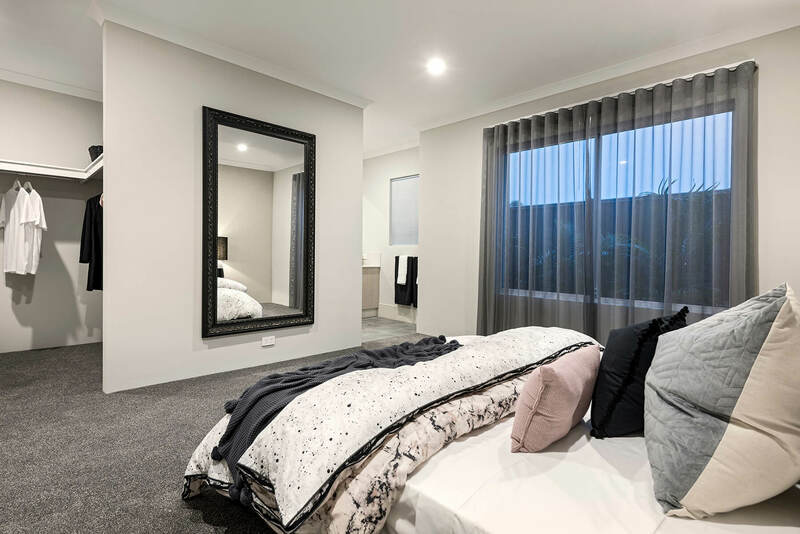 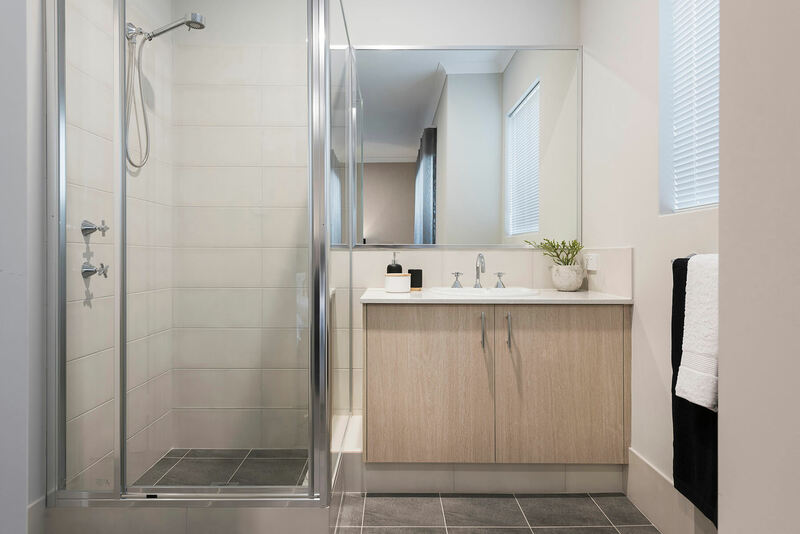 Visit our Wellard display to speak to our building and design consultant for more information.